Our album "Unless" is out today! Click here to buy or stream. Check the tour page to see upcoming shows. 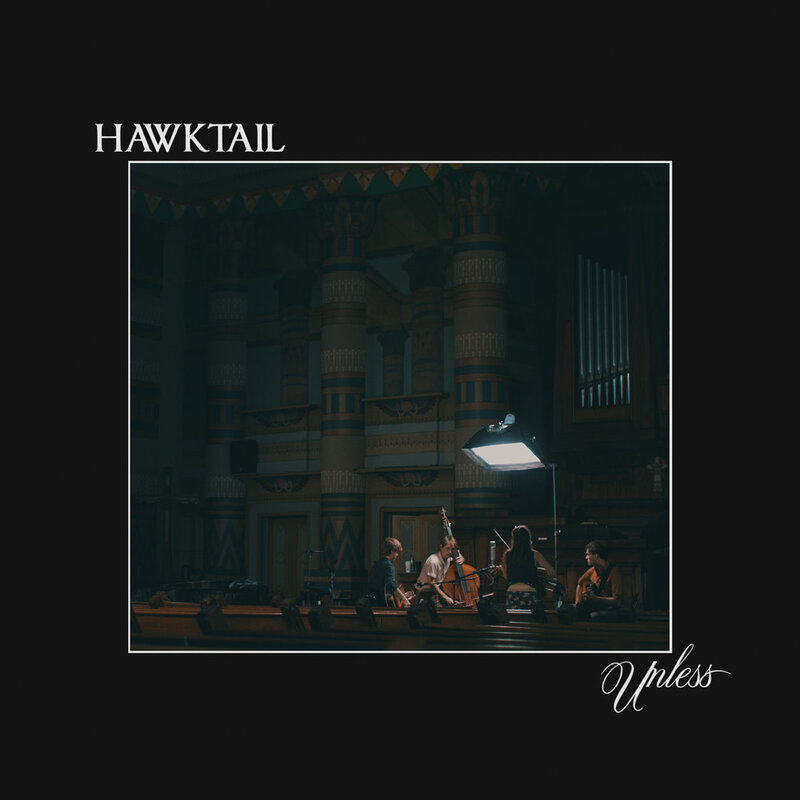 Hawktail is excited to announce the new band, the West Coast tour in November, and the premier of a new video, which features their tune "Unless." You can subscribe to hear about new videos, tours, and releases.